Coffee is one drink which is the cure for several regular phenomena such as depression, laziness, sleepiness, etc. There are a number of people who cannot even get up from bed until they do not get served with a cup of hot steaming coffee and then shall their normal functions of the day proceed. Apart from that, there are other wonders that this ordinary drink can do. It is quite rich in antioxidants and can literally increase the amount of energy in an individual. But it wouldn’t satisfy you until the coffee is prepared according to your taste. Hot or cold, the one brewed best is welcomed any time and any day. Since we know the cravings you have for Coffee we have segregated from a number of places and bring to you 5 best places that will serve you coffee just according to your taste. It is not at all possible that we talk about coffee and Fatehsagar is not on the list. The one place which is liked and visited by a number of local and tourist people daily. And one thing that is most consumed here is coffee. There are a number of places in Bombay market (Fatehsagar) that is popular because of their coffee. Be it Sai Sagar for its Cold coffee or Vinod café for its kulhad coffee. Not only that, there is a number of other places there too and several people have several preferences about it whether which one is the best. This actually gives you a chance to try all of them to find out what place treats your tongue best with its coffee. 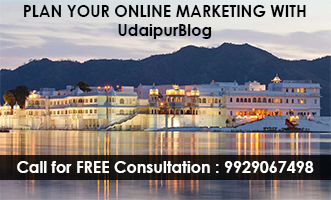 To know more about Lake Fatehsagar, click here. 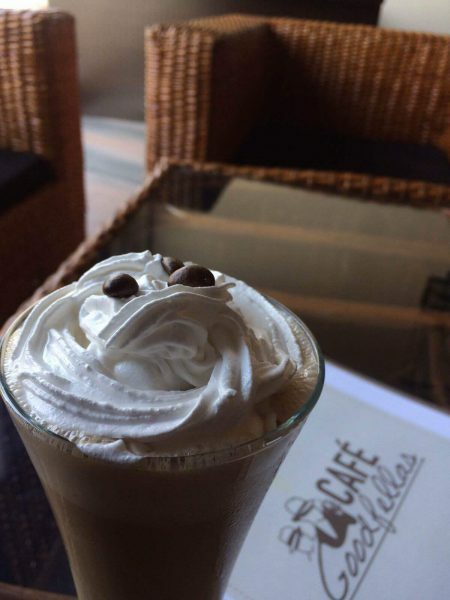 If you are a true coffee lover, then I bet you that you won’t be able to resist the coffee at this place. 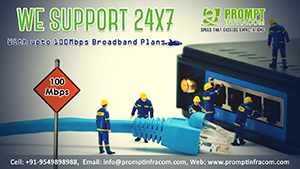 A large number of options in front of you would make it really very difficult for you to choose which one to go for. But at the end when you settle for one, your tongue would say thank you to you. Hot coffee, frozen coffee, espresso, frappe, you name it and it’s there. Pair up your favorite coffee with a chocolate muffin and you are just ready for the day. The dark coffee, brewed at its best and served in front of you will just take away your heart. It is so good that before you can treat your tongue with it, you have to treat your eyes with it. Americano, Latte, Mocha, Greek Frappe and the list is endless. You will find a number of varieties there, ones whose name you will hear for the first time. The moment you enter the café, the aroma of fresh coffee getting brewed will get filled in your nostrils, watering your mouth and leaving you craving for coffee. If you are one of those whose day doesn’t start without having a cup of steaming hot coffee, then you do not dare miss this place. It serves the best freshly brewed coffee with a number of add-ons in it and this place will surely bring an end to your coffee craving. Want to know more about Cafe Royal Brewmen? Click here. 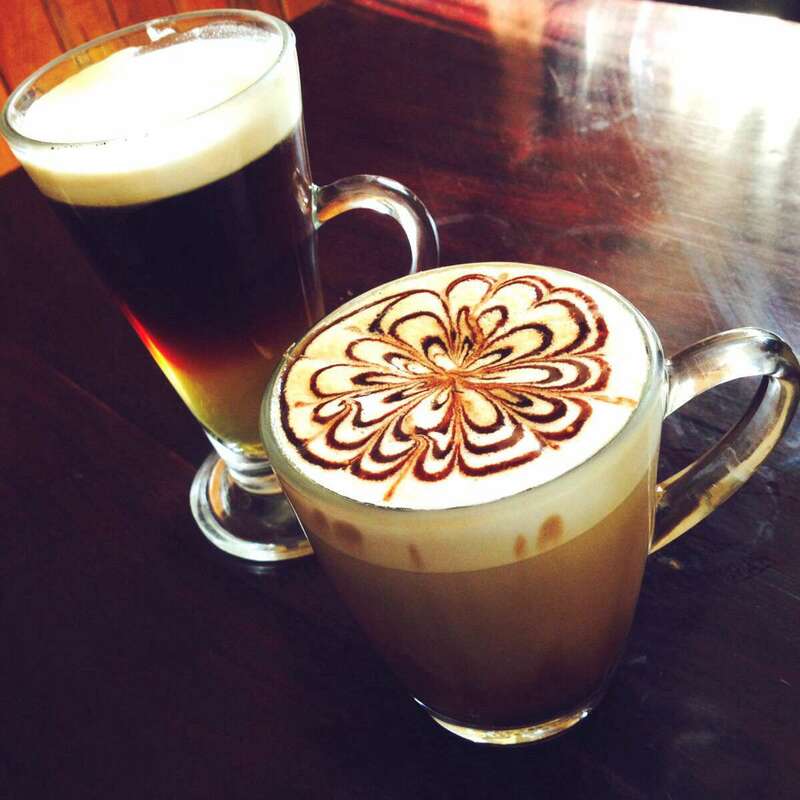 From seedhi saadi coffee to flavored cappuccino you will get all the variants of coffee here. 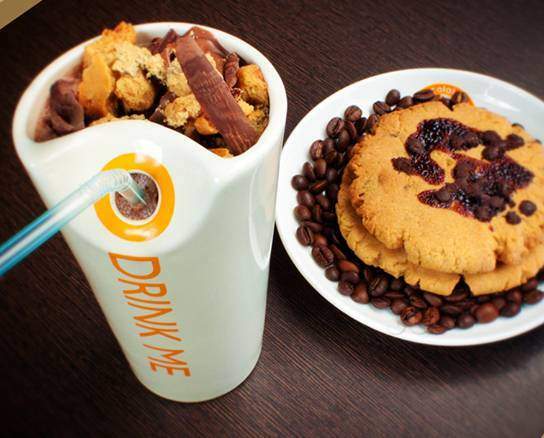 So one thing is for sure that you will not be able to leave the place without filling your stomach and mind with coffee. Apart from that, the café has a cute theme of panda. So you can spot panda paintings, panda soft toys, and pandas all over the café. 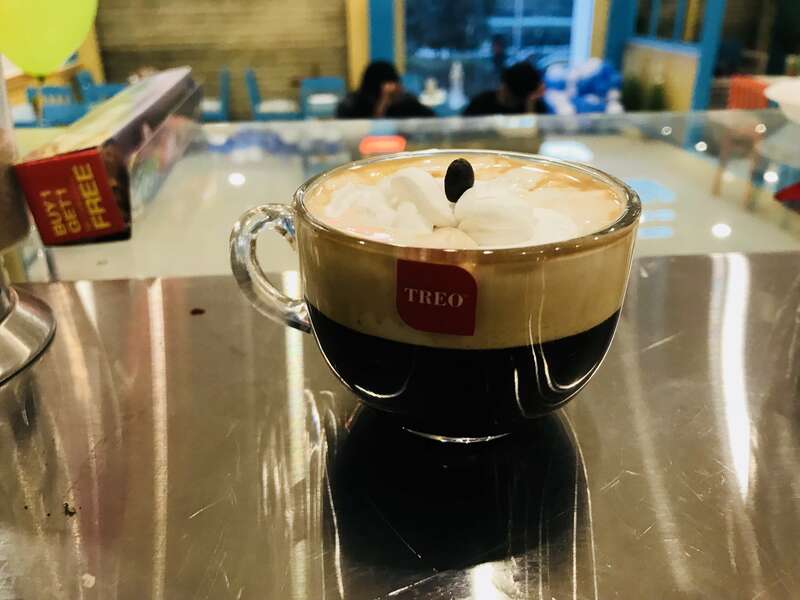 There are some games like Uno and foosball that will help you have a leisurely time while sipping on to your favorite coffee. 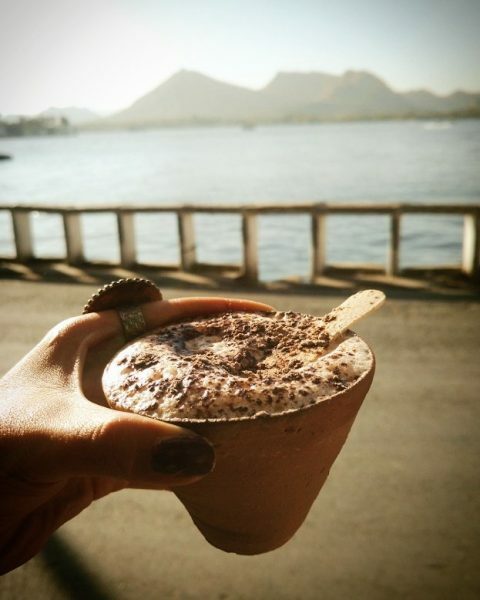 We know the feeling of hot coffee in your hand, lips covered with coffee froth and eyes having a mind-blowing view of the city in monsoons and so these were some suggestions from us to all the coffee lovers of the town if they are still searching for their ideal coffee place. Head out with your friends right now and find out what place from these is going to be your coffee pilgrim. Try Apple Delight one more time 🙂 suggestions are welcome. Try coffee connection. Is is on a stall. 100feat road nearby over the top.. They guys doing very well and the taste of coffee is really superb..